2015 has been a great year for technological advancements and great leaps forward have been made in the world of gadgets – particularly mobile gadgets and online apps. To help you navigate the choices on offer, we’ve put together a list of the best must-have mobile apps for this year. 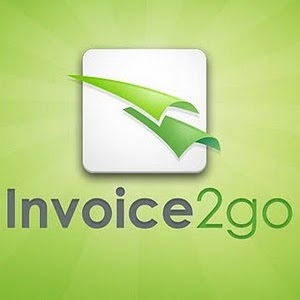 For a start, in the business section there’s Invoice2Go, a very useful and practical app which helps you put together invoices quickly and simply, directly from your phone. This app, which is free and downloadable for iOS devices, is created specifically to help you put together estimates and credit memos, invoices and even purchase orders directly from your phone. It can also help you organise what money is owed, as well as taxes and totals. You can even add PayPal buttons for ease of payment, and other add-ons to allow you to manage and follow your invoices prior to forwarding them on to customers or clients. Another great gadget we love is iTranslate voice, ideal whether you’re travelling, learning a new language or you simply need to organise and work with different people across the world and need to be able to grasp the language quickly. iTranslate allows you to translate phrases into 42 different languages using a dictionary, voice input and AirTranslate. The app enables you to translate spoken phrases into other languages, including English, which helps you converse easily with others. Moving away from iOS, there are some good options for Android devices too. 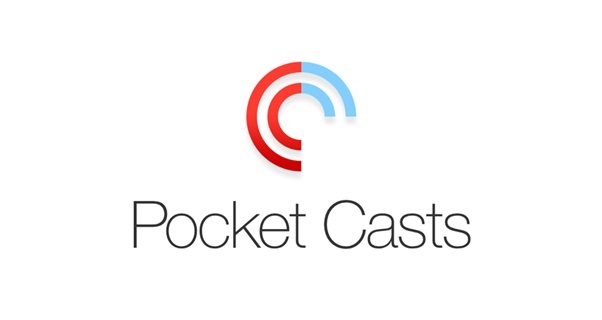 One of our top favourites has to be Pocket Casts, an app for Podcasts, which features a smooth, colourful design which is very easy on the eye – plus plenty of special features such as Chromecast support, sleep timers and auto downloads. What’s more, the app contains several features which help you to improve the actual experience of listening to podcasts, such as getting rid of silent sections, speeding them up, or setting video podcasts to purely audio. When it comes to apps for recreation and gaming, our top app has to be Comfy Bingo. With top games, promotions and opportunities to make big profits, you can have loads of fun and make new friends straight from your phone. The app is easily downloadable from the site and can be used on both Android and iOS devices. There are also plenty of online bingo review sites available to tell you more about Comfy Bingo as a website – and we’re sure you’ll find plenty of positive feedback! 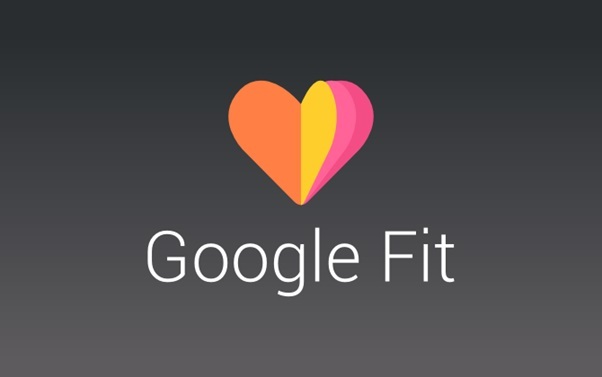 Finally, if you want to improve your fitness levels then we’d really recommend Google Fit, which tracks not only your own activity, but also incorporates readings and advice from other fitness apps so that you can get a full view of exactly what your fitness levels look like, and how they have improved. That way, you don’t need to constantly switch between different apps to work out how your fitness is coming along. If you’re looking for an exciting new phone feature to download this year, then these Apps might be exactly what you’re looking for. Have fun!